The boy is almost 5, so it’s time to get his birthday party all sorted. You might remember that last year he had a joint party with his friend Patrick, and my brother Richard made a really cool party invitation. This year we’re planning the same kind of thing, and Richard just put together this year’s invitation. 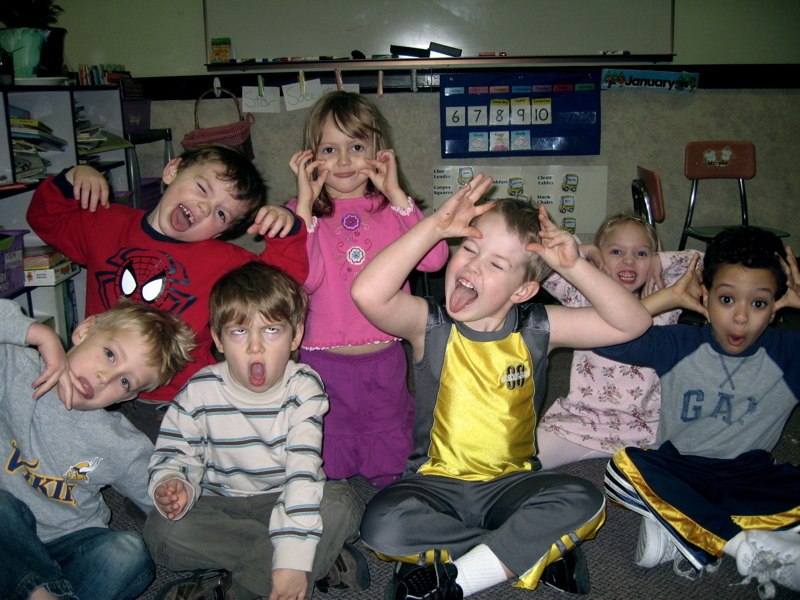 Also: special bonus picture of Toby and the kids in his class (click on each picture to embiggen). 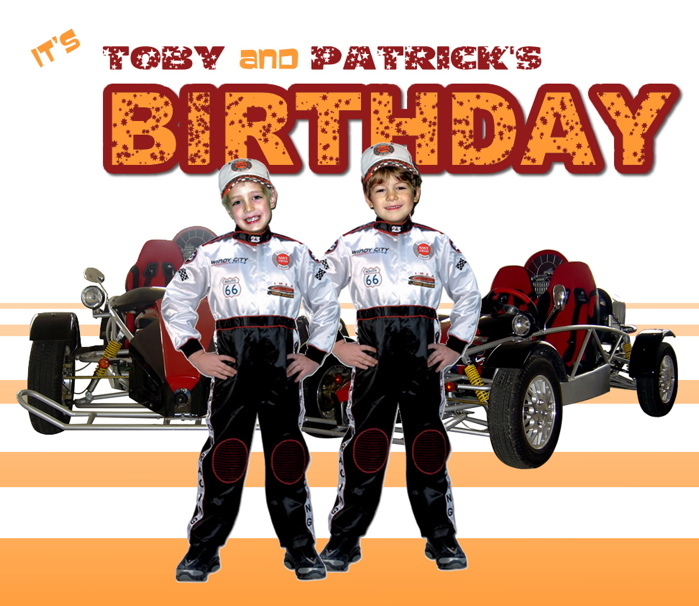 This entry was posted on Friday, January 11th, 2008 at 21:01	and is filed under toby. You can follow any responses to this entry through the RSS 2.0 feed. You can leave a response, or trackback from your own site. Toby is by far the scaryest – wonder who taught him?